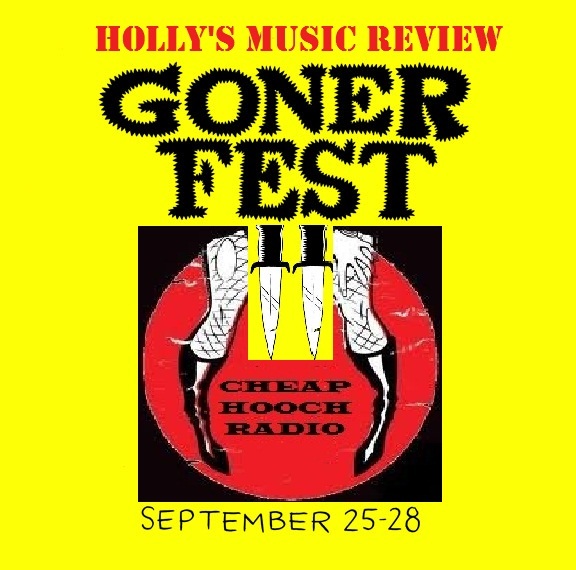 Can't stop thinkin bout Memphis...this week I take a look at the line up of Gonerfest 11. I couldn't find all of them but I got quite a few and they're even play in order of day/show. Listen in and get worked up for the fest! !